Download and listen to our Genetic Toxicology webinar! Listen to our Senior Preclinical Safety scientist, Alessandro Casartelli, as he examines how the test system impacts the in vitro testing quality in genetic toxicology. Download and listen to this educational webinar today! 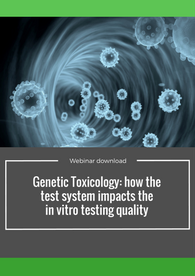 The aim of this presentation is to highlight the critical aspects related to the test system in the genetic toxicology testing, and to provide insights on its characterization, to ensure the required quality standards. Alessandro Casartelli is a general toxicology and genetic toxicology scientist and study director at Aptuit, Verona, Italy. Starting with a degree in Biological Sciences from the University of Bologna (Italy) in 1993, he obtained a specialization in Medical Genetics in 1998 and a PhD in Medicine and Forensic Sciences in 2012 at the University of Verona (Italy). 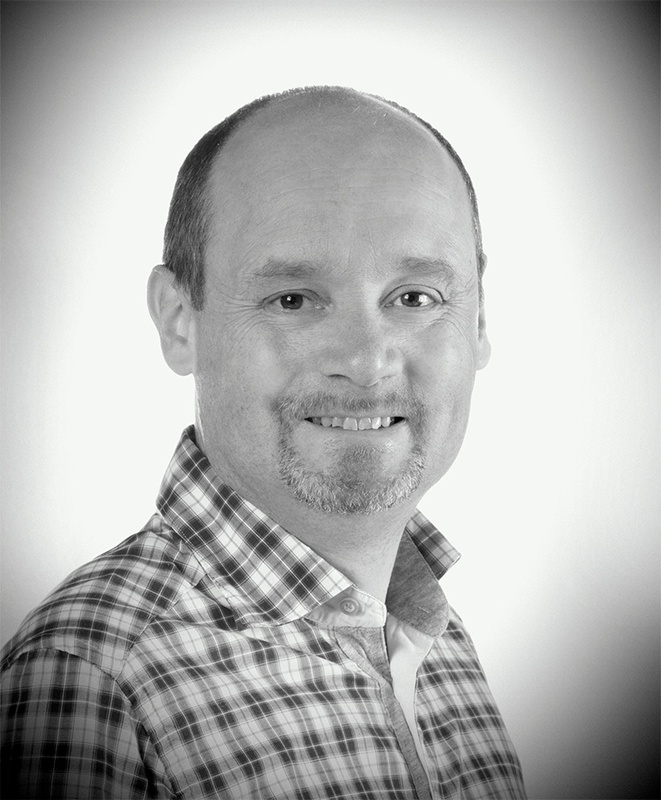 Alessandro Casartelli has currently more than 20 years experience in the pharmaceutical preclinical development in the fields of the study management, quality and project development.